In the spring of 2020, all adults in England will become organ donors, according to a new law. 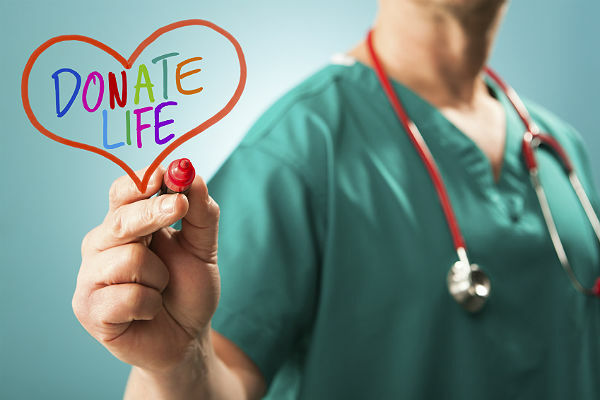 On March 15, Organ Donation (Deemed Consent) Bill 2017-19 was granted Royal Assent and became law. Also known as the "opt-out bill" and Max and Keira’s Law, the legislation means that all adults living in England are organ donors unless they record a decision to opt-out. The bill, introduced in the House of Commons by Labour MP Geoffrey Robinson, deems that consent has been given by a potential organ donor before death unless the individual expressly states that they do not wish to be an organ donor. Families will still be involved in the process prior to any tissue or organ donation. As was the case before the new law, National Health Service (NHS) Blood and Transplant specialist nurses will speak with donor families about their loved one’s decision. The legislation comes as an attempt to improve tissue and organ donation in England, where 8 in 10 people say they want to donate some or all of their organs, yet just over a third of adults have told their families about these wishes. Health officials are hoping the law helps individuals and families discuss agree on donations, and increase the number of tissues and organs available for donation. More than 6,000 people are waiting for a transplant in the United Kingdom, according to NHS Blood and Transplant. Last year, about 3,855 people received a transplant but more than 400 died while waiting. The law does exclude people in certain groups from the automatic opt-in. Those under the age of 18 are excluded, for example, as are those who have been in England for less than 12 months. The law also excludes individuals who "lack the capacity to understand the change" from automatically opting in. The law does not apply to all organs and tissues. The bill stated that consent would apply only to organs typically used for transplant, and would not cover "novel transplants," such as faces and limbs. The new law is dubbed "Max and Keira’s Law" after 10-year-old heart recipient, Max Johnson, and his young donor, Keira Ball. The donor was just 9 when she died in a car accident; doctors used her organs to save four lives. Max Johnson, who was hospitalized with heart failure following a viral infection, received Keira’s heart. The bill passed through all of the parliamentary stages in both the House of Commons and the House of Lords. A recent survey found that 37 percent of people ages 16 and over in England are aware of the new law and that 73 percent of these people understand what the new law will be. 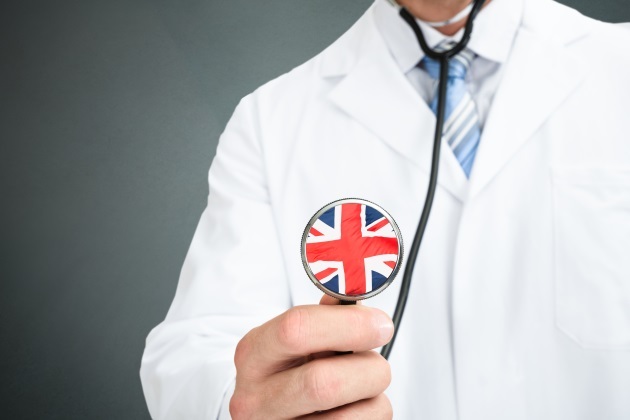 Organ donation laws vary across each country in the United Kingdom, and this law only applies to people living in England. Scotland, Northern Ireland, Guernsey, Jersey, and the Isle of Man are “opt-in,” which means residents must take steps to become organ donors. Wales is a "deemed consent" nation, where residents are automatically opted in as donors. Largely because of its "opt-out" policy, Wales has the highest donation consent rate in the U.K. Individuals living in England can indicate their decision to opt in or out of organ donation, or learn more about organ and tissue donation, on the NHS Blood and Transplant website, by calling 0300 303 2094 or texting at 07860 034343.